The AASS research lab will be used as a control room for operating telescopes remotely. 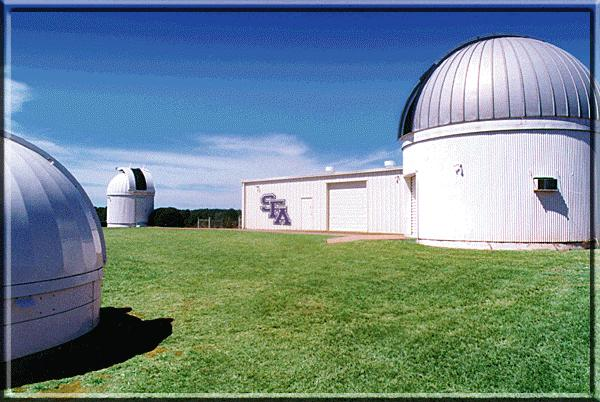 The research telescopes are located 11 miles north of the campus at the SFA Observatory. The research lab will also house several telescopes that will be used for observations on the observation deck of the STEM Building. 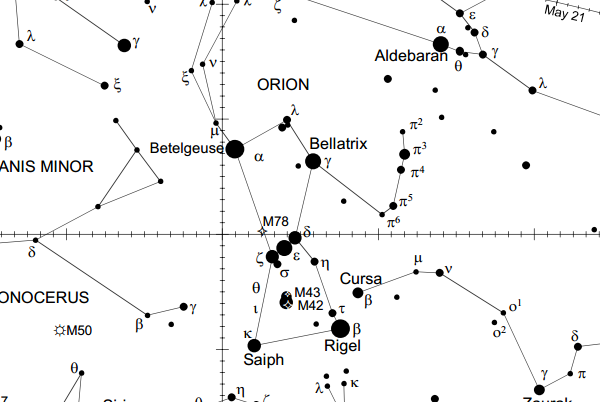 A Coronado H-Alpha solar telescope will be used for daytime observations of the Sun. The lab will be used to develop hardware and software that allow observers to remotely control robotic telescopes. The AASS research lab will also be an area were undergraduate and graduate students can conduct research on a variety of research projects in the area of physics, astronomy, and engineering. For example, the research lab will be used to prepare equipment for Near Space projects. The lab will also be equipped with drones to help educate students on the use of Unmanned Aircraft Systems for projects related to remote observations and drone delivery systems. 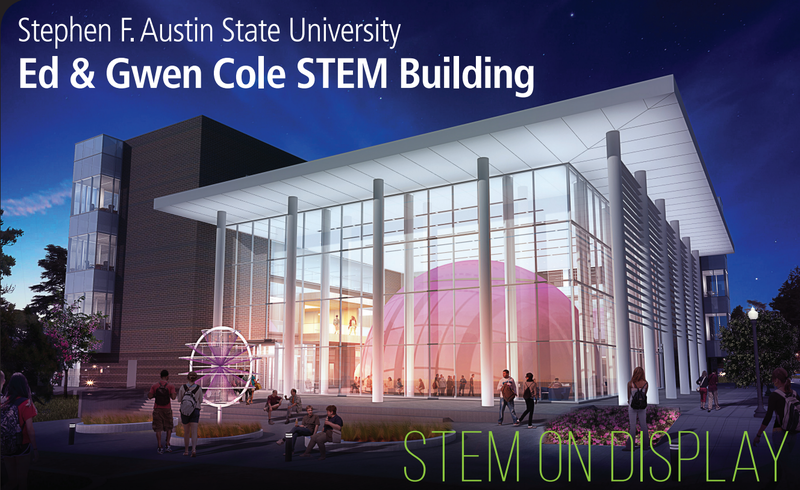 The AASS research laboratory is located on the third floor of the STEM Building at Stephen F. Austin State University.